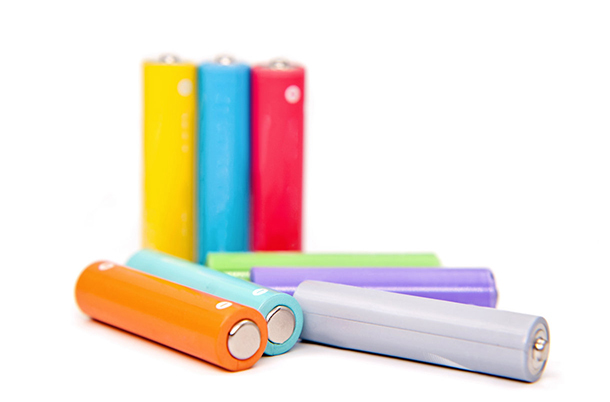 Microcell International Battery Co., Ltd is a highly professional Primary battery company, our products include super alkaline batteries ,extra heavy duty batteries, alkaline and lithium button cells, button cell holders, and battery packs. In order to further expand the enterprise size and to improve the product quality, we Put heavy investment in the advanced production and testing equipment.Our annual output is up to 500 million pieces of all kinds of batteries, now our maximum output is more than 800 millions pieces.The products are exported to more than 30 Countries and districts. Microcell owns an industrial area of 30,000 square meters, more than 200 skillful staff, including R&D engineering team with over 10 people who research and develop new products independently to ensure high quality products, and 20 professional quality control members. Our factory brings in advanced technology and production equipment with 8 high speed fully-automatic production lines to be capable of providing high quality, large production capacity and timely delivery. Microcell passed ISO9001 Quality Management System certificate, we adhere to the concept of high quality, quick response and excellent service, our quality control is performed in accordance with GB8897, GB24427,IEC60086, CE, RoHS and another international standards. We have one professional and efficient sales team and logistics support team to service our partners. Microcell has always adhered to social responsibility, and passed the ISO14001 Environmental Management System. Our trade unions regularly organize workers to hold meetings, and strictly guarantee the legitimate rights and interests of workers, and take special protection measures for certain special positions to ensure the workers work in a safe, comfortable and pleasant environment. Good quality and excellent service are always our aim, we will always work hard，we are looking forward to becoming your partner. Welcome to Microcell International Battery Co., Ltd.
A reliable and friendly partner for you. ADD:No.173, Zhong Xin Avenue West, Suzhou Industrial Park, Suzhou,Jiangsu,CHINA.